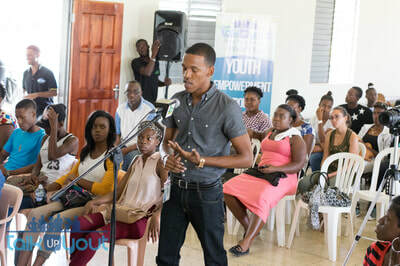 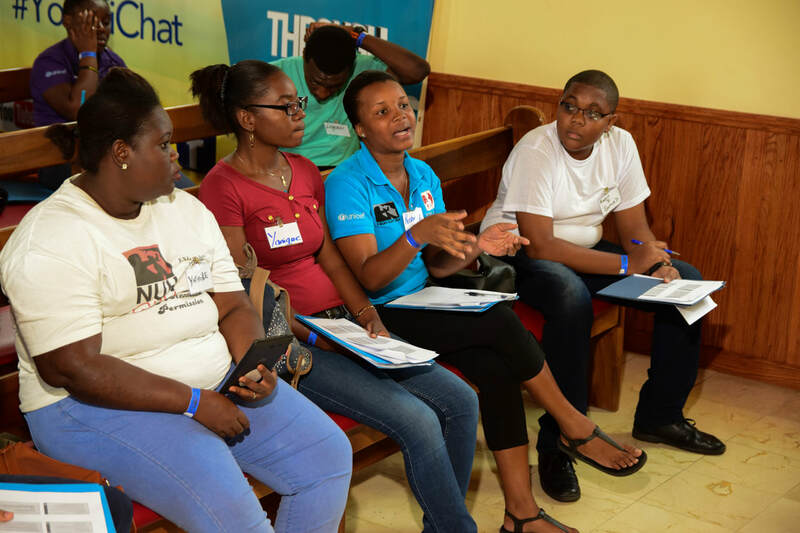 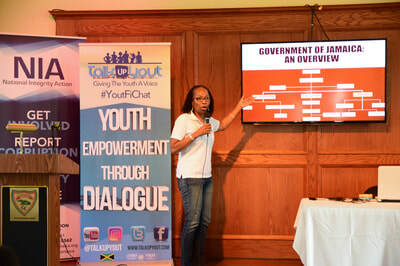 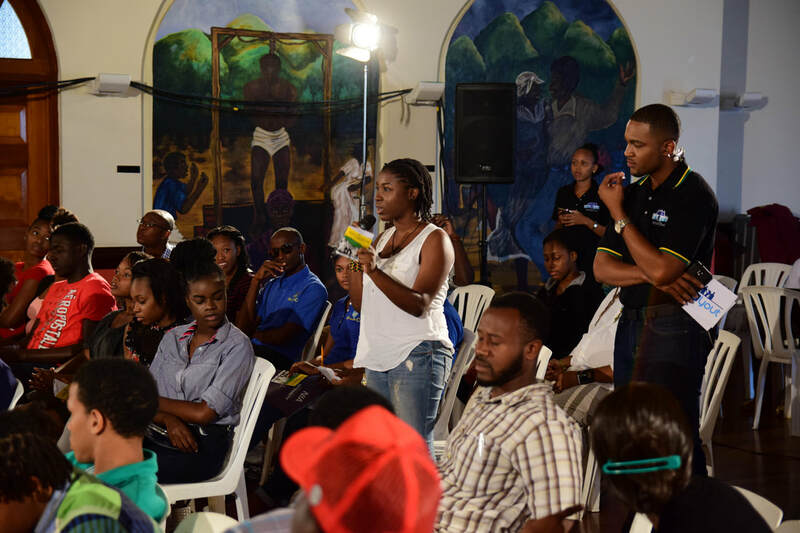 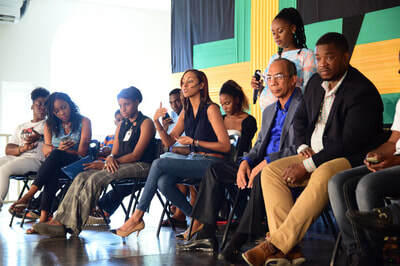 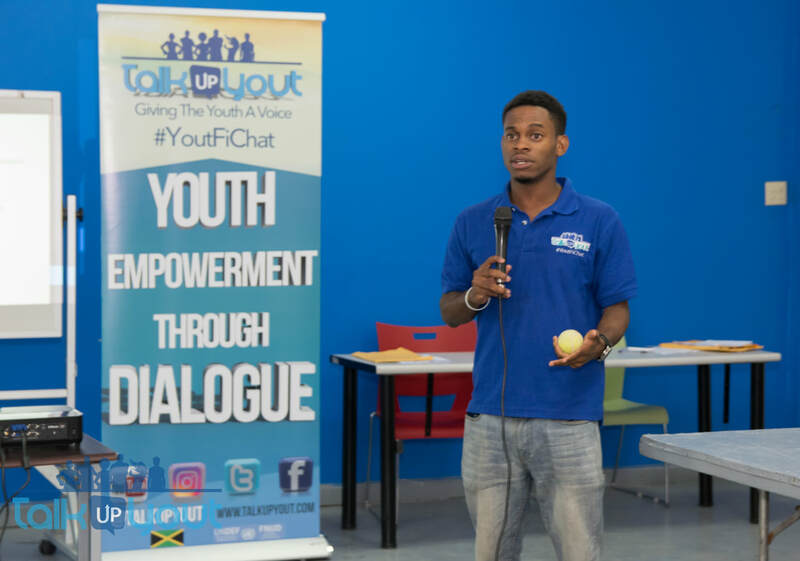 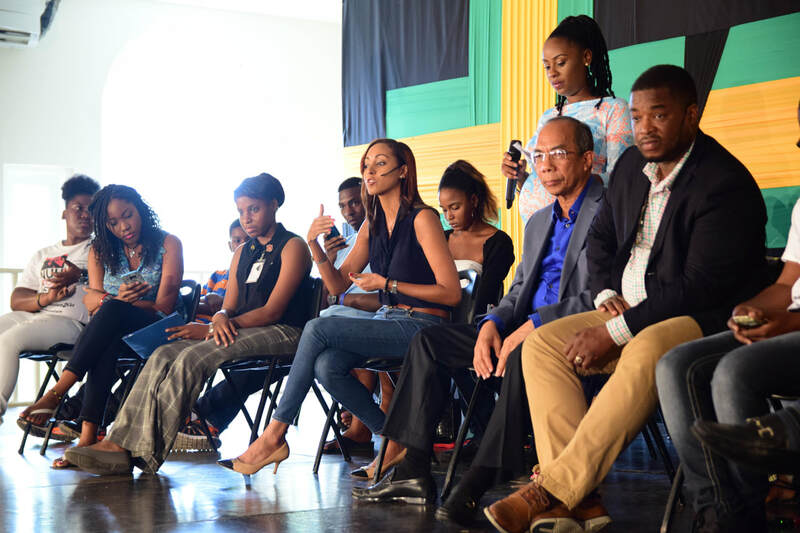 Jamaica, 15 January 2017- The project “Youth Empowerment Through Dialogue in Jamaica” will provide a platform for Jamaican youth aged 14-24 years to advocate for workable solutions for the issues affecting them, and demand accountability from local and national representatives elected to serve them through14 town halls engaging 1400 youth directly interfacing with officials. At the heart of the project is a capacity strengthening component, which aims to train 350 youth advocates across the country. These advocates will mobilize their peers, generate consensus on priority issues and make representation to relevant elected public servants.